City of cats, home to national parks, Kuching is your ideal holiday destination! Are an adventure or animal lover? 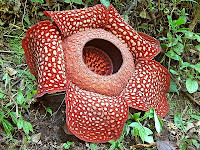 Then Kuching should be an ideal base to begin your exploration. Catch a glimpse of an array of national parks. Go to the famous Bako, home of the rare proboscis monkey. 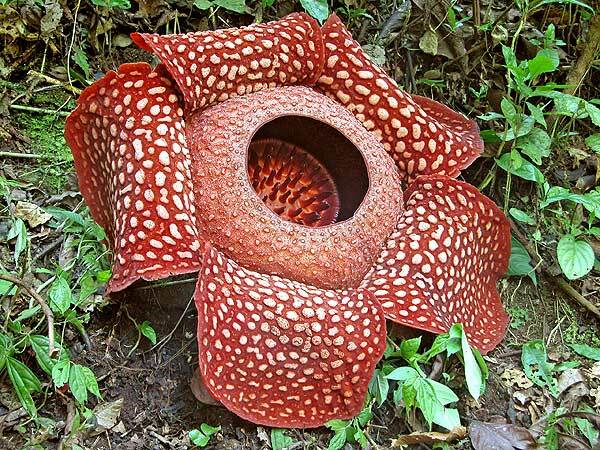 Set foot on Gunung Gading and gaze in awe at giant Raffelsia flowers, Kuching Wetlands, protecting a fascinating mangrove ecosystem, Kubah with its rare plants and orchids and the Matang Wildlife centre. Exciting? For all you cat lovers, there is an interesting attraction for you. 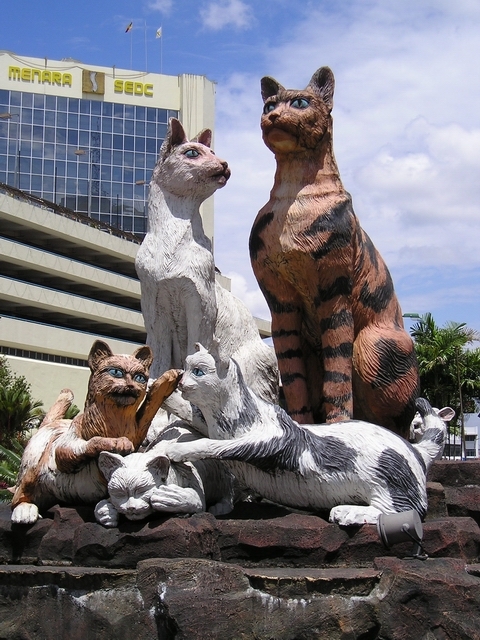 Kuching hosts one of the biggest Cat museums. Devoted to all things feline, find this museum in the Kuching City, North City Hall. So what you waiting for? Get ready to marvel at a range of exhibits, photos, feline art and cat souvenirs. Want to get a better view of Kuching? Hire a sampan and wade through the waters of the Kuching river. The sights are awesome during the day, bliss at sunset and a truly one off experience at night. Set your eyes on the quaint Malay villages, Victorian fort, whole street of 19th century Chinese shop houses and an imposing wooden roofed palace, set against a backdrop of distant mountains. Picturesque? If you are a nature lover, you'll be amazed by the beauty of the green environment in Kutching Malaysia.